Invest in this building for sale in Seef district and you won't regret. The building comprises of 21 three-bedroom apartments with balcony, central air-condition and a spacious living room. 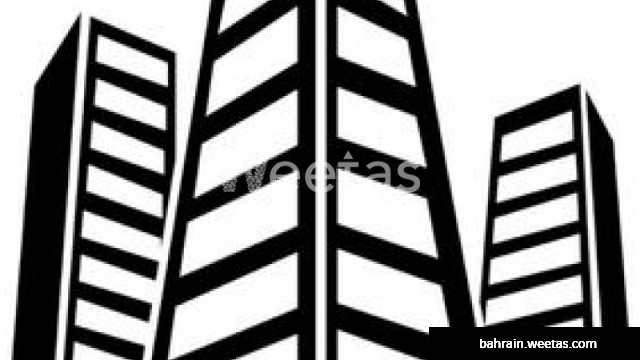 Sprawling over an area of 2,200 square meters, this building is for sale with Weetas Real Estate for 1,200,000 BHD.